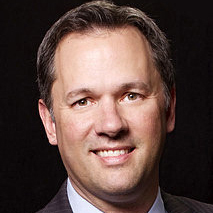 Dan Forest is North Carolina's Lieutenant Governor. Says HB2 has hurt North Carolina’s economy by "one-tenth of 1 percent of our annual GDP." Stopping in Texas, North Carolina Lt. Gov. Dan Forest aired claims about North Carolina's experience with its bathroom law adopted in 2016. North Carolina Lt. Gov. Dan Forest spoke in Texas about North Carolina's experience with House Bill 2. Texas is considering a similar bill. Here are several quick fact-checks of claims Forest made.